In simpler words, data mining is an automatic analysis of thousands of online files in order to discover patterns that may otherwise go unexplored. In fact, it is a process of searching, cleaning, collecting, analyzing data from various sources of databases for the purpose of evaluation. 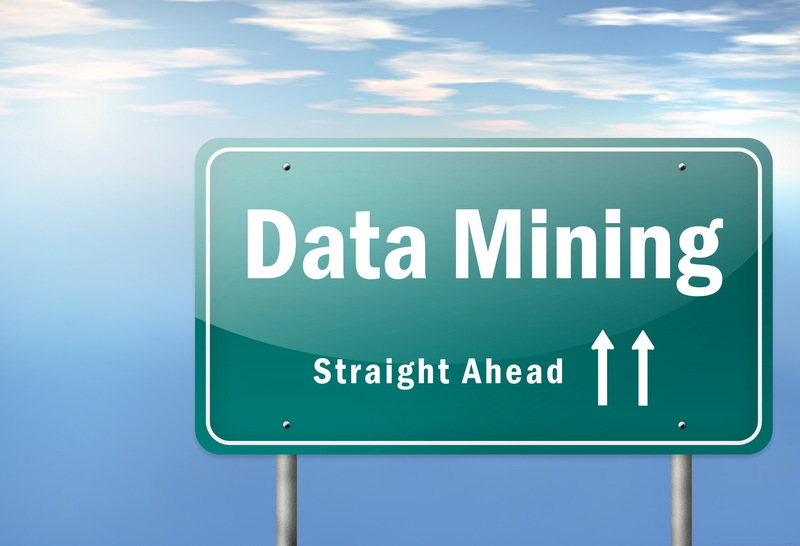 Data mining has also become very popular with the emergence and popularity of today’s IT industry and powerful economy. Nowadays, a lot of different companies want data mining solutions that can give them the knowledge to surpass other competitors. Moreover, data mining has helped several companies achieve very useful data from an array of sources. Thanks to the significance of data mining there is a new concept called ‘Business intelligence data mining’. It means taking out a lot of important data from different kinds of online places which can help the companies to decide which critical business decisions could be made. This could easily include market and economic trends, geographical information, industry research, competitor and competition analysis and economic trends. To sum up, various organizations are using data mining to its fullest potential to outclass their competitors in the businesses.